You can feel better with yoga. What if I never get better? What if my friends and family can't, or won't support me anymore? How will I deal with the physical pain? The loneliness? What do I do if no one believes me? Everyone seems to think it's my fault I'm ill, or it's all in my head. I can't do normal things. Are these thoughts familiar? They are to me because they used to plague me every day. Every time someone asked about my health, my future, or what my plans were for the evening. Having a chronic illness is really, incredibly hard. The emotional turmoil that comes along with it can make life almost unbearable. And that's where yoga comes in. I found hope in my future by learning to live in the present. I took joy in what my body could do each day. And by creating the right environment for growth, I watched my body slowly begin to heal. Workshops for teachers and students who want to get deeper into their practice and understand the concepts behind yoga therapy. Understand how chronic illness affects students physically and emotionally, and how you can structure your classes to be accessible for people with long- term illnesses. 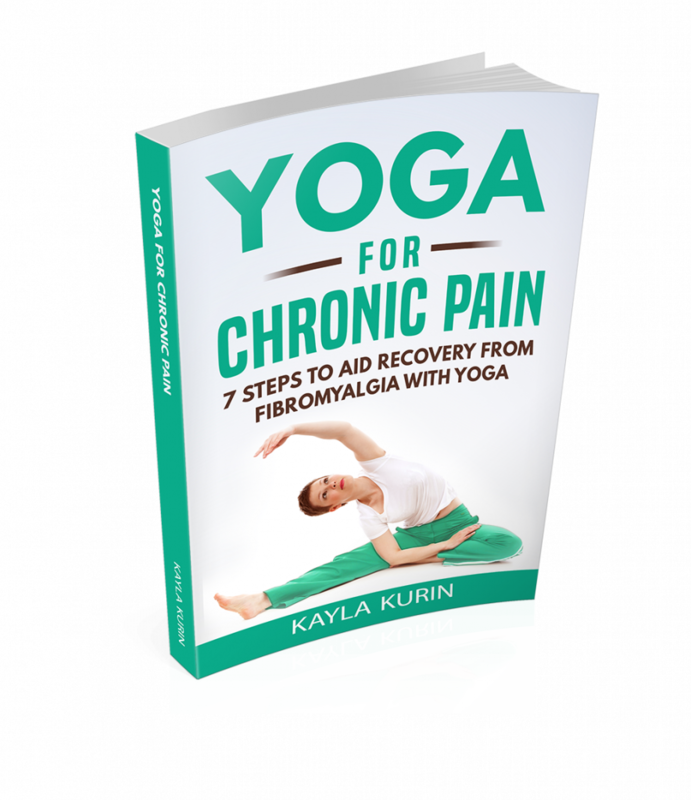 Read my 7 steps to aid recovery from Fibromyalgia and chronic fatige with yoga! Copyright Kayla Kurin 2016	TemplateMonster Design.